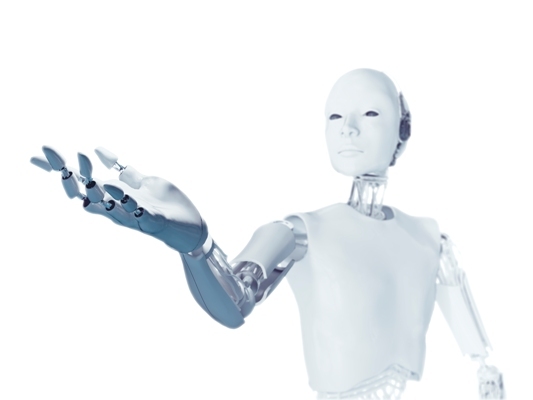 The uncanny valley is a well known problem in robotics. It is the moment when something not human closely resembles a real person, but just isn’t quite there yet, which makes its unhuman elements stick out. Biohacking has become an umbrella term for all kinds of interventions in biochemistry to improve health and performance. But for most, it’s simply a way to optimise their own bodies through new discoveries in nutrition, supplementation, exercise and more extreme measures such as cryotherapy and epigenetics. Transhumanism … is already a living reality for many people, to varying degrees. Documentary-maker Rob Spence replaced one of his own eyes with a video camera in 2008; amputees are using prosthetics connected to their own nerves and controlled using electrical signals from the brain; implants are helping tetraplegics regain independence through the BrainGate project.